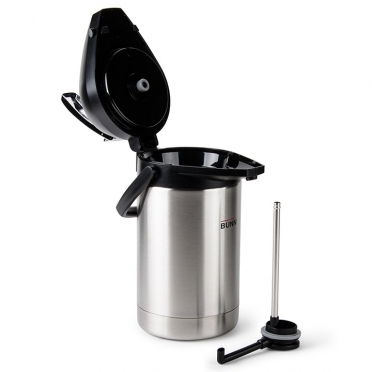 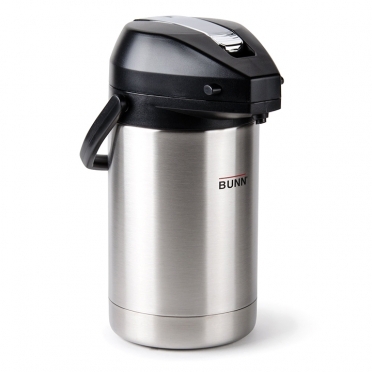 Any small gathering that will include a coffee service will benefit from the use of this stainless airpot. The lever control makes pouring simple, and the stainless lining ensures that your beverages remain warm for hours. Thanks to the handle, you will easily be able to move the item from place to place.